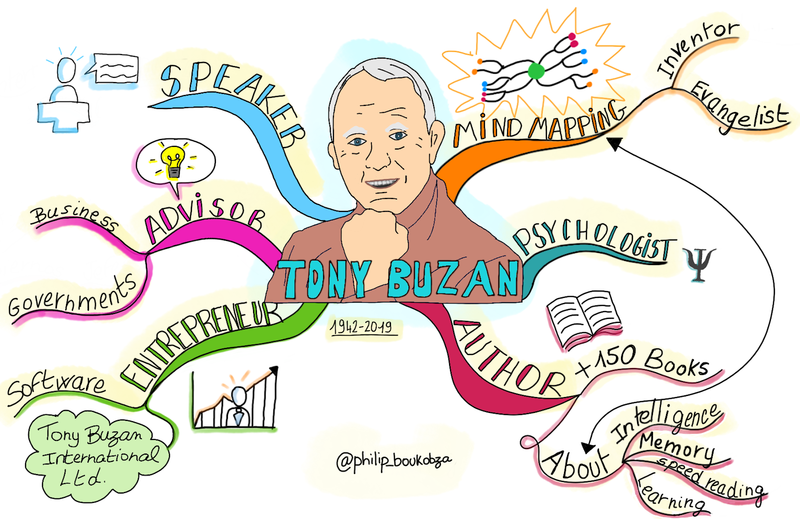 Tony Buzan, the Inventor of Mind Mapping, passed away on April 13 at the age of 76. This is a huge loss for the fields of Visual Thinking, Learning and Innovation. Tony will leave an indelible legacy on countless people who have benefited from his contributions. 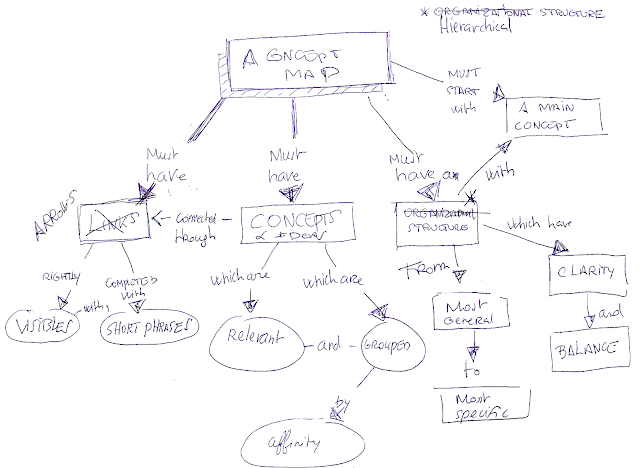 I am one of those people, Mind Mapping has been for me the gateway to the tools and methods of Visual Thinking. Tony Buzan said that the mental map was the " Swiss army knife for the brain". It may be exaggerated, but for me, Mind Mapping is an essential tool, central for all those who want to use Visual Thinking techniques. It opens the way to associative and non-linear thinking, creativity and innovation. Tony has struggled to spread Mind Mapping around the world, and he has succeeded: hundreds of millions of people, both in educational institutions and in business, are using mindmaps on a daily basis. After Tony Buzan’s invention of Mind Mapping, many software products have emerged and have helped create specialized companies, such as iMindMap, Mindjet, MindGenius, XMind, MindMeister, Mindomo, SimpleMind, etc.,. Thousands of trainers around the world today deliver Mind Mapping courses. Tony Buzan has, beyond Mind Mapping, written and organized events on memory, intelligence, creativity and speed reading. He has published more than 150 books, translated into more than 30 languages. It's huge, it's fantastic !